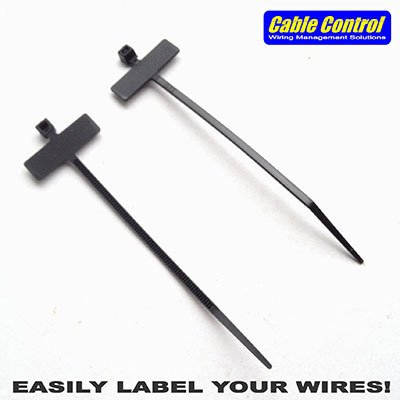 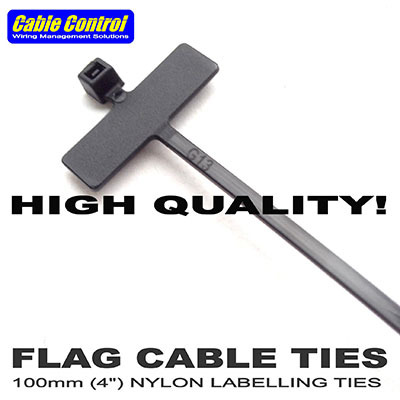 Easily mark your wire bundles with Cable Control's FLAG CABLE TIES. 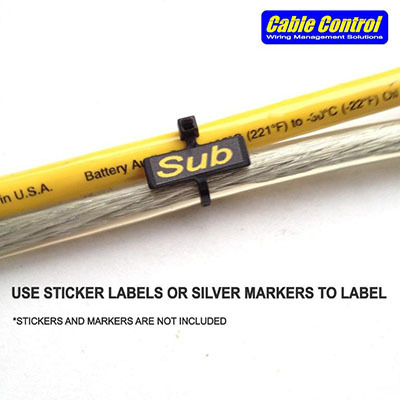 It's as easy as putting sticker labels on the flag or freestyle marking them with silver, white, or yellow permanent marker. 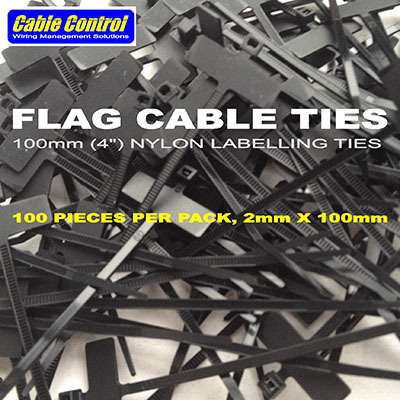 These high quality nylon ties are of the same excellent precision standards that you've come to expect from Cable Control. 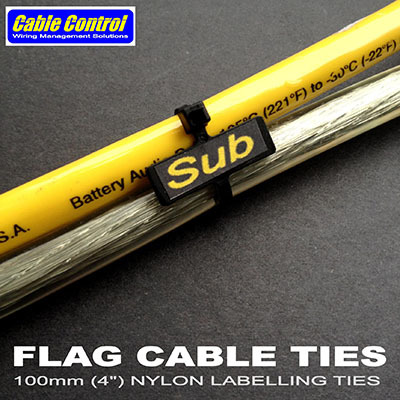 When it comes to wiring management and safety, choose quality and durability...choose Cable Control. 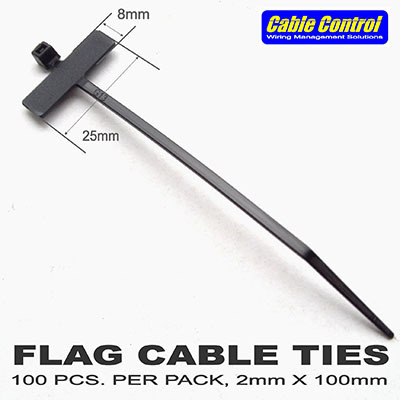 Price: PhP150 / pack of 100 pcs.